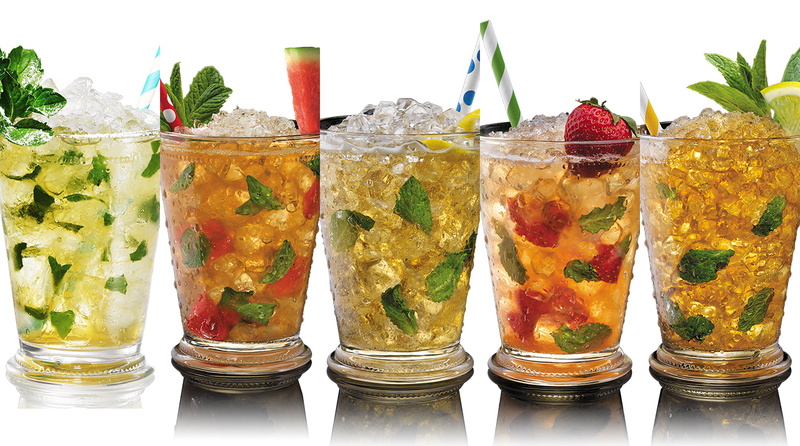 There's more than one way to mix up a Mint Julep, the favorite drink of the Kentucky Derby. 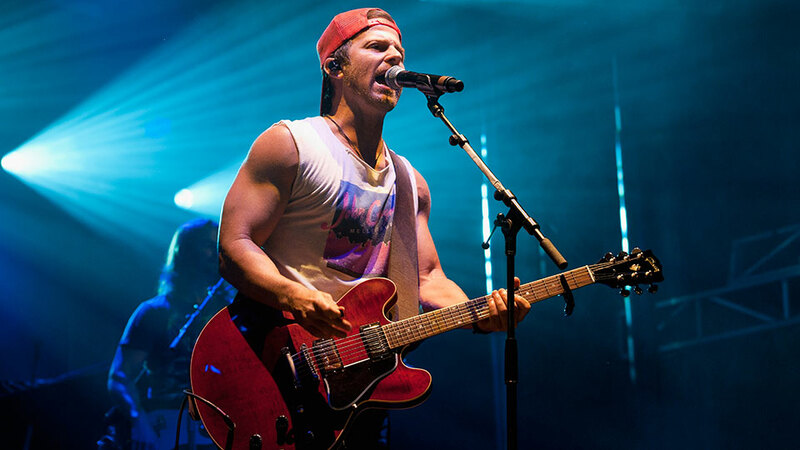 SI sits down with country singer and songwriter Kip Moore, a former collegiate basketball player and golfer. 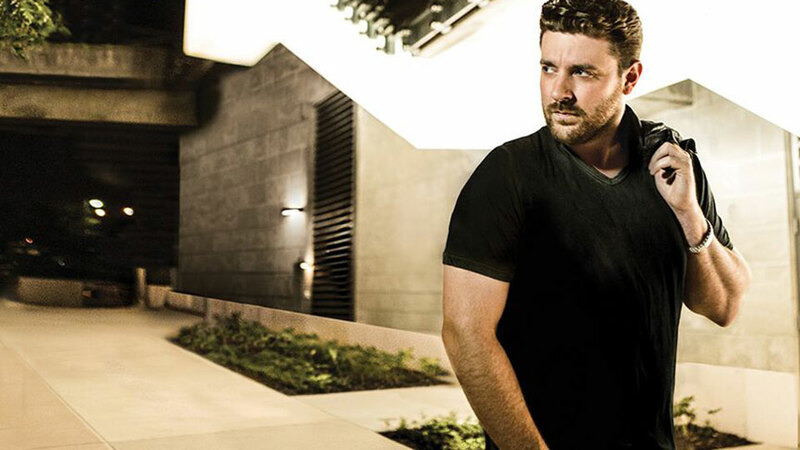 SI sits down with Chris Young, country music superstar and Dallas Cowboys superfan. 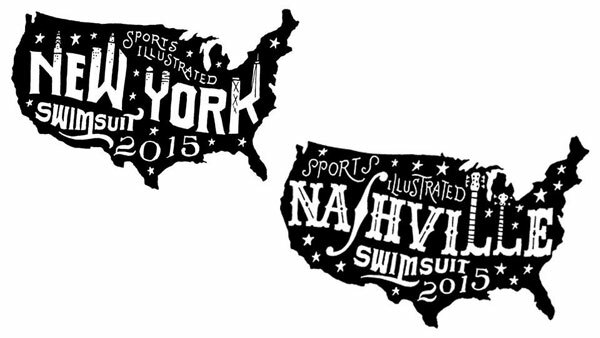 Join SI Swimsuit and Schick for a shave at the first-ever fan festival!